Keep on top of your Honda care with the Honda of Clear Lake warranty checker. Honda maintenance gets that much easier when you check your Honda's warranty status with Honda of Clear Lake warranty checker. We want to perform your Honda warranty repair, so check your status with us with the ease and convenience of online access. When Honda of Clear Lake warranty checker confirms you're under warranty, your Honda has no-cost and low-cost access to the best discount auto parts. And the quality Houston car service it requires. If you check your Honda's warranty status and find you are outside of warranty, no problem. We can still find you a service deal with League City service specials. Our competitively priced repair and service is just as dependable as our under-warranty work. 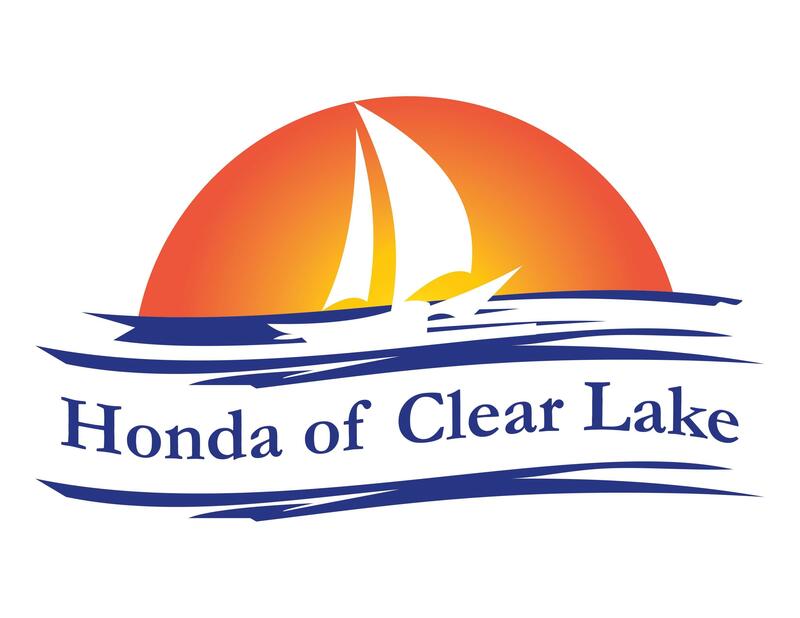 Honda of Clear Lake League City warranty checker takes just seconds. Those seconds could save you hundreds or thousands on maintenance, service, repair and replacement parts for CR-V, Accord, Civic, Pilot, Odyssey and more with Honda warranty repair. League City, TX drivers know that regular maintenance keeps your car healthy while keeping your wallet fat. Check Your Honda's warranty status and we'll find a way to keep you driving happy.